It is with great sadness the family of Mary Lynne Buchan announces her passing on September 5, 2018 at the age of 73. Mary was born to Mary and William in Thunder Bay, Ontario. 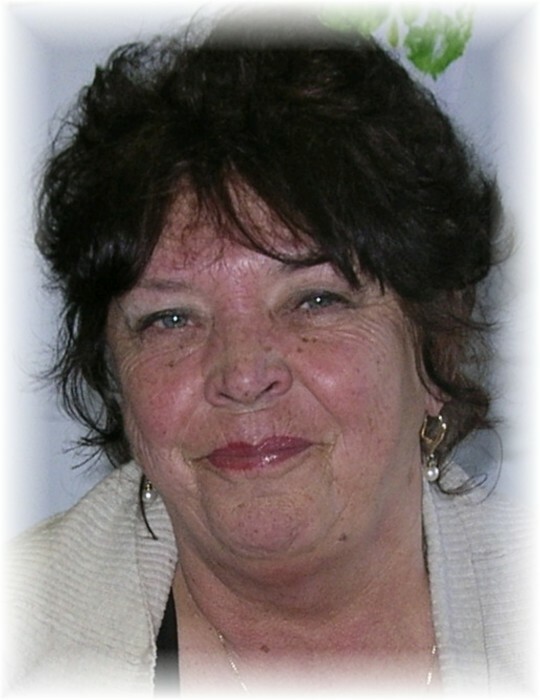 She will be lovingly remembered by her brothers Bill & John Buchan; her children Rick, Bruce (Tracy), Darren Derwood (Lisette), and Ken (Amanda) Fedyck; grandchildren Holly, Madison, McKenna, Ryden, Alyssa, Ali, Jacob & Hannah; and stepdaughter Candy. Mary was predeceased by her sister Heather. Mary was a legal secretary, and a teacher at Success, Robertson, and CDI colleges. She was a big fan of Betty Boop, butterflies, and elephants, and she loved all her dogs, especially Sassy, who was there when mom passed away peacefully in her sleep. She will be remembered as the most loving and amazing mother, and her greatest passion was being the most amazing grandmother to her grandchildren. In keeping with Mary’s wishes, no formal service will take place, and a celebration of her life will take place at a later date. Rest in Peace mother Mary.